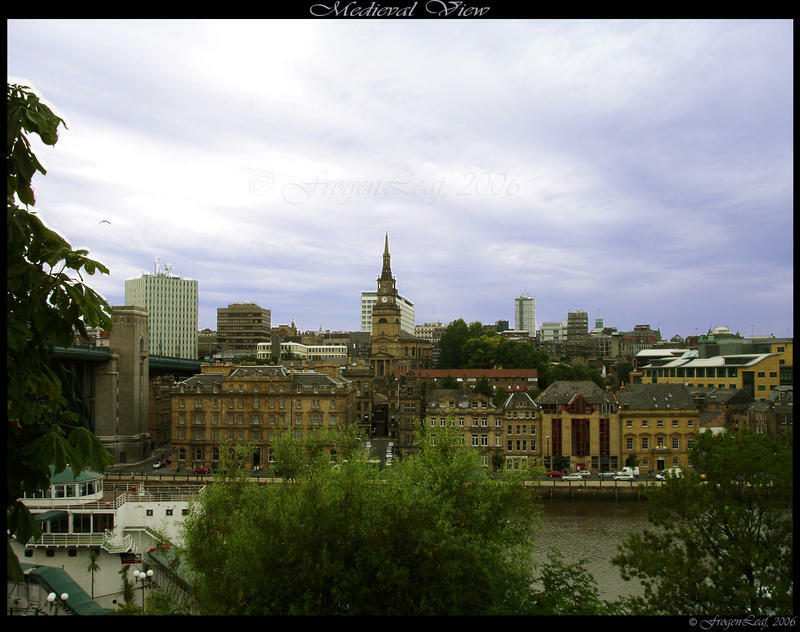 A beautiful old - medieval view from one side of Tyne river. A part of High bridge is on the left and the All Saints church in the middle. Another photo from the past. 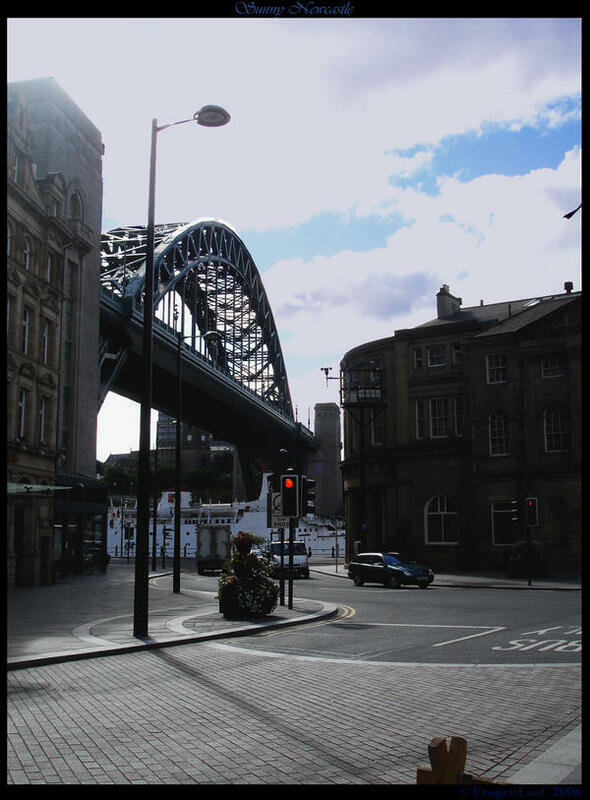 A shot i did during my vacation in beautiful Newcastle. At the back....the Tyne Bridge.